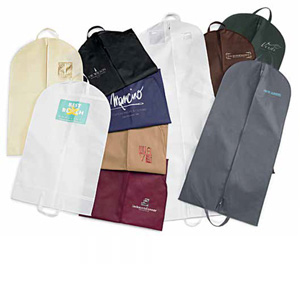 With the comfort of a backpack or the ease of a shoulder tote, these styles will be sure to be used over and over again. 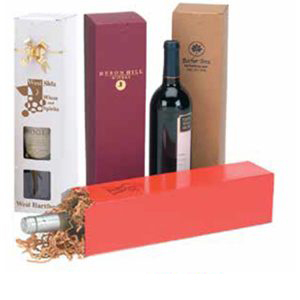 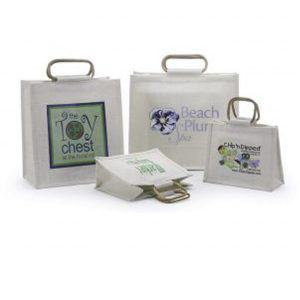 Add your vivid imprint and your logo will be seen around town, the gym or even the office. 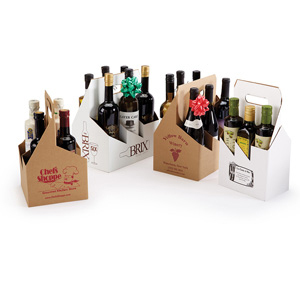 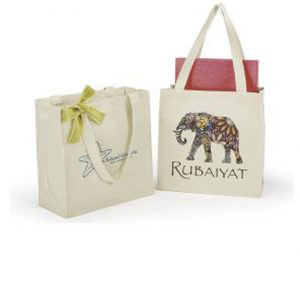 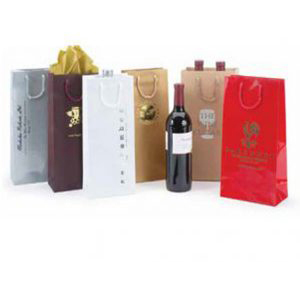 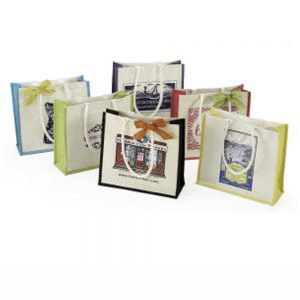 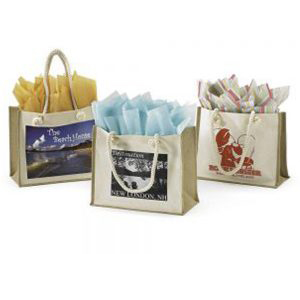 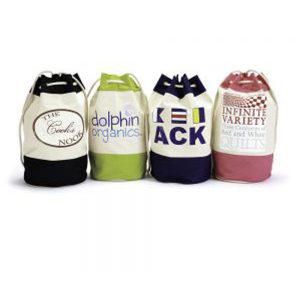 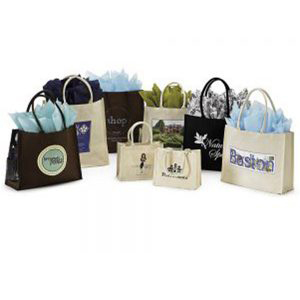 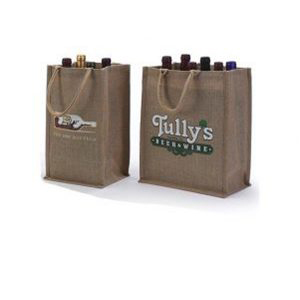 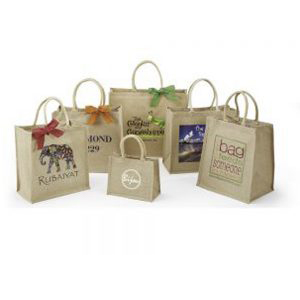 Bags are available in white gloss with cotton rope drawstring that can be cinched at the top. 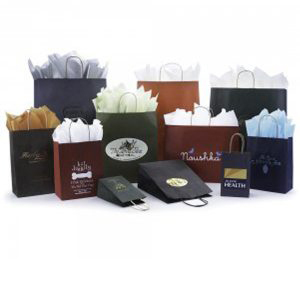 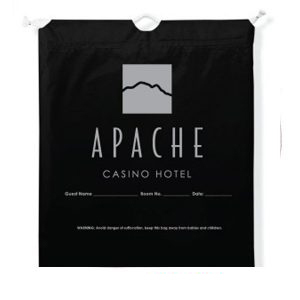 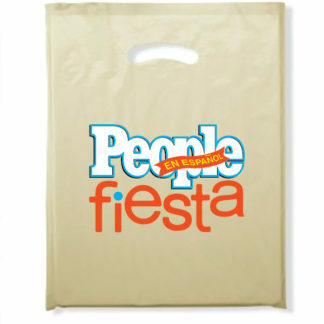 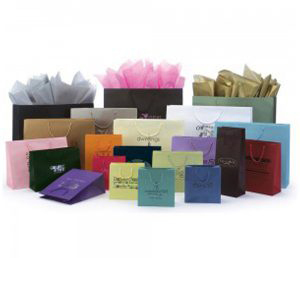 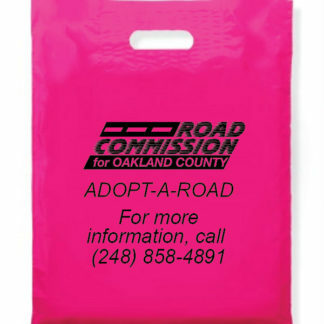 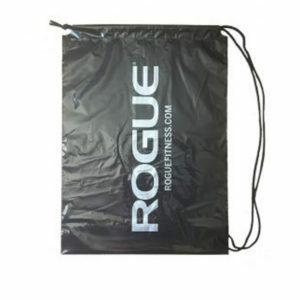 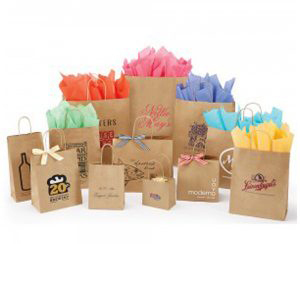 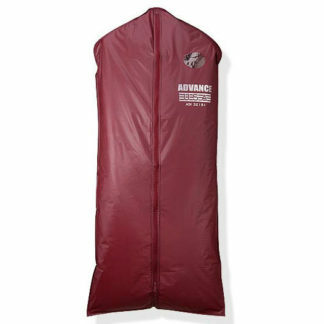 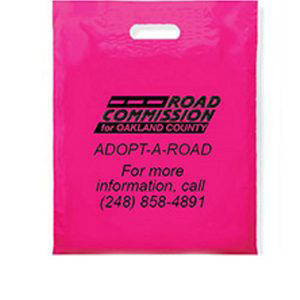 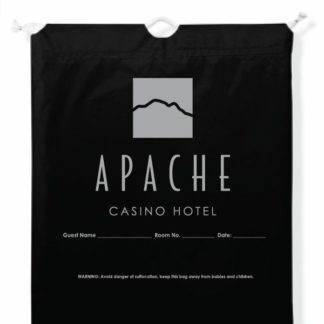 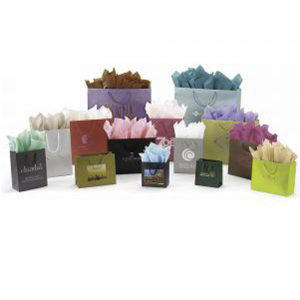 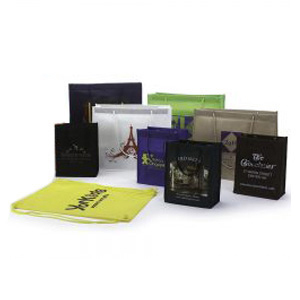 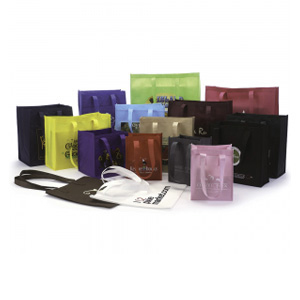 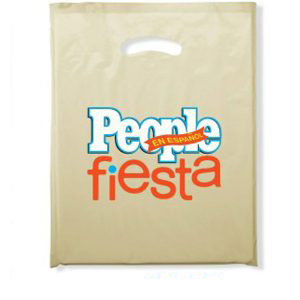 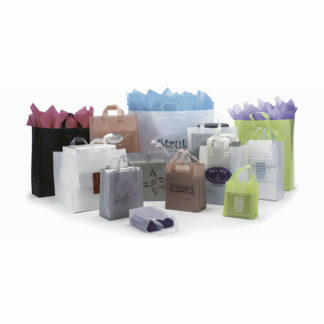 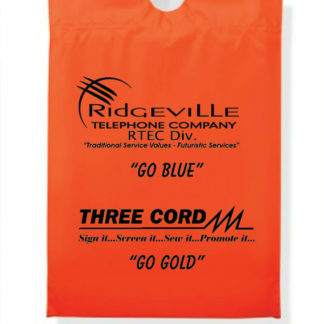 Other color bags are available with a 3,000 bag minimum.